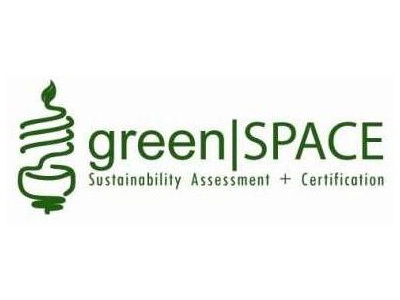 For more information, please check out GreenSpace. © 2019 Associated Students Incorporated, California State Polytechnic University, Pomona. All Rights Reserved.